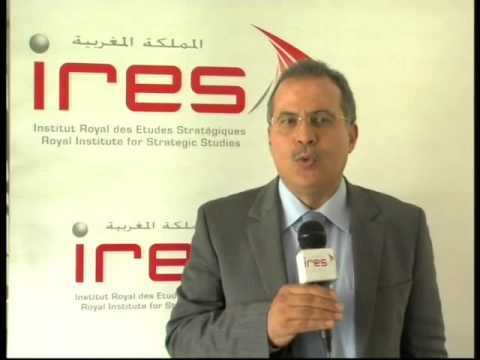 IRES organized June 12, 2014, a seminar devoted to the discussion of the findings of the study entitled "Industrialization and Morocco’s global competitiveness : issues and challenges." Attended by representatives of public and private sector as well as Moroccan and foreign experts of industrial development issues, this seminar emphasized industrial policy options undertaken by Morocco since independence and stressed the overall coherence of the new industrial policy, with view to medium and long term key mutations of the international competition landscape. 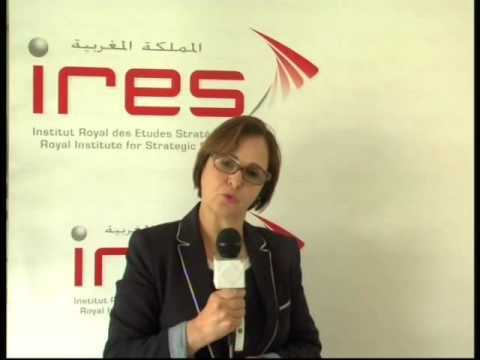 Discussions focused also on some foreign successful experiences in the field of industrialization as well as on relevant economic, financial, institutional and regulatory public policies aiming to accelerate the setting up of a strong national industrial base, able to raise Morocco on the scale of competitive advantages and to improve the country’s positioning within the globalized system.